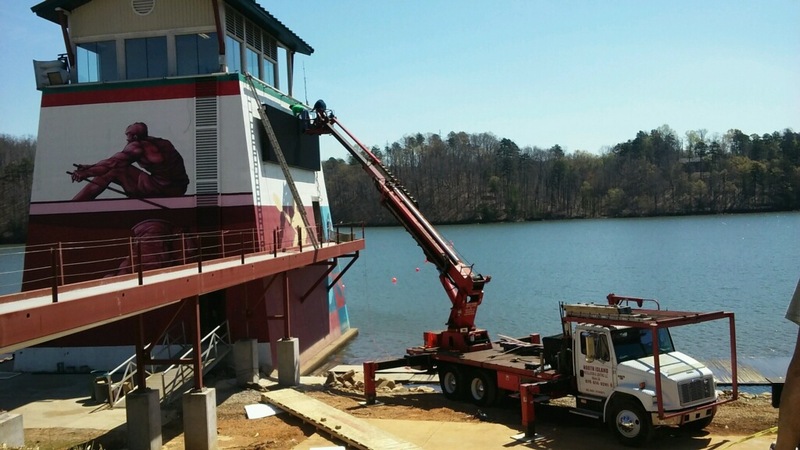 MySignInstall.com performs digital billboard installation in Gainesville Georgia for Springer Mountain Farms in preparation for the Summer Olympic rowing events. 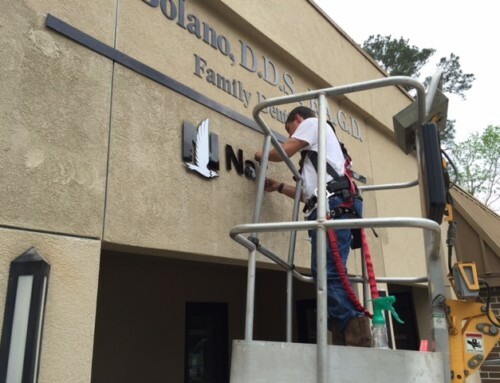 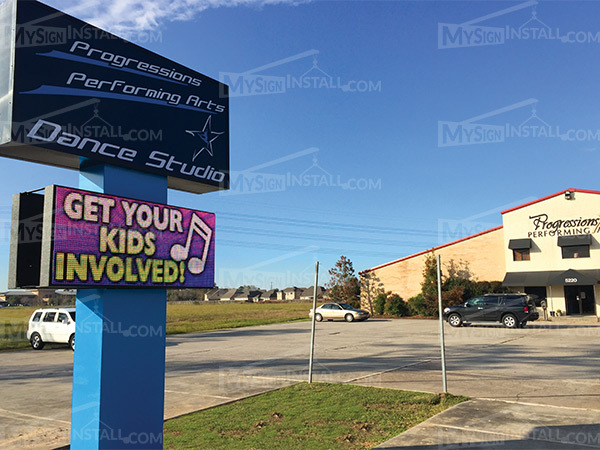 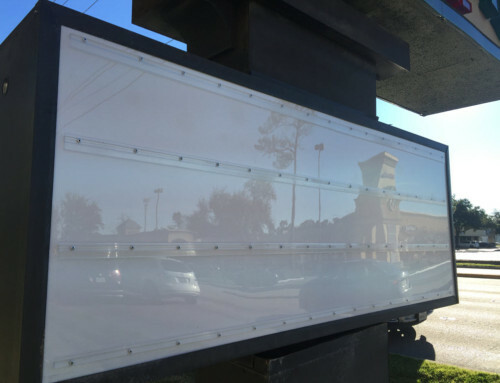 Our client hired MySignInstall to perform an digital billboard installation in the state of Georgia. 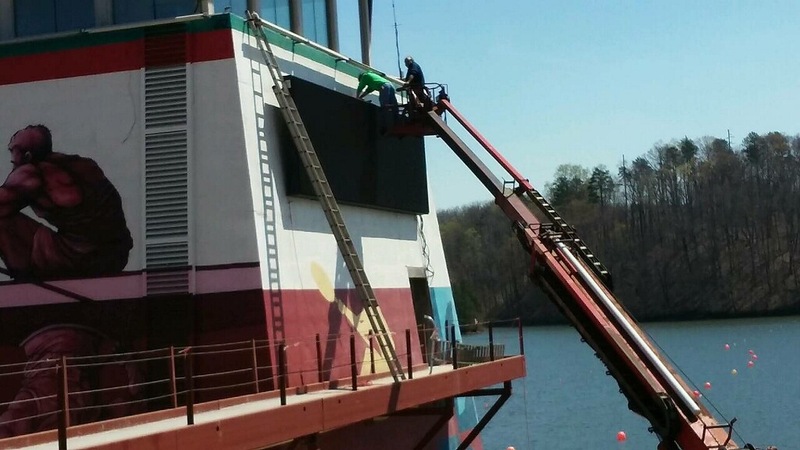 The installation went very smoothly and we expect the electrical service soon for light up.